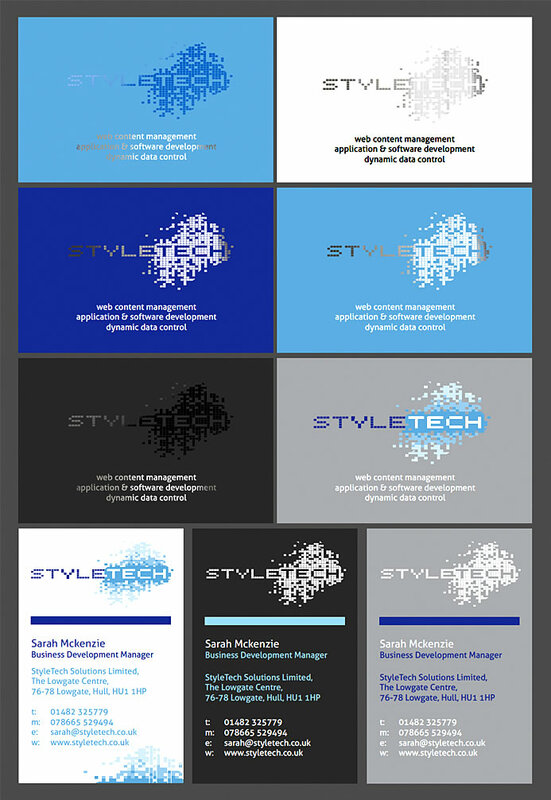 Business card designs for Hull based web and intranet development specialists Styletech Solutions. The cards were developed using a range of materials including foil blocking, spot gloss varnish and matt lamination. This entry was posted in Graphic design & print and tagged Business Cards, Stationery, Styletech. Bookmark the permalink. Follow any comments here with the RSS feed for this post. Comments are closed, but you can leave a trackback: Trackback URL.